Digitized workflows support and scale traditional services, managing patient questions and expectations in real-time. 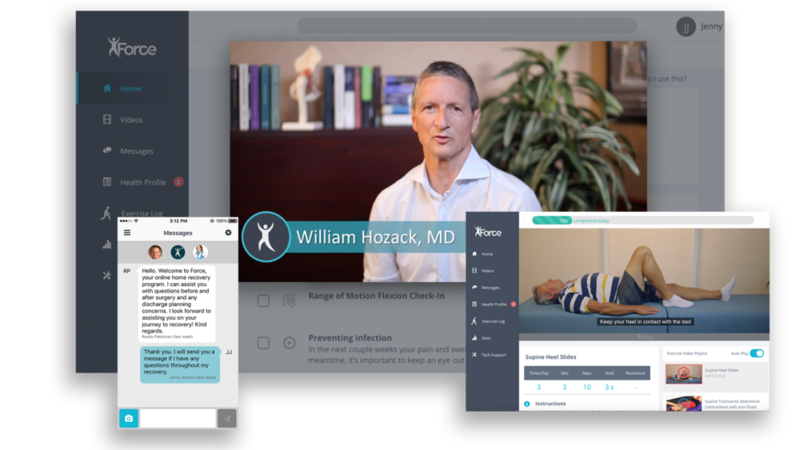 Video-based education and messaging empowers patient adherence to physician pathways from the comfort of their home. Collect and analyze outcomes to establish evidence-based protocols, variation reduction and process improvement.